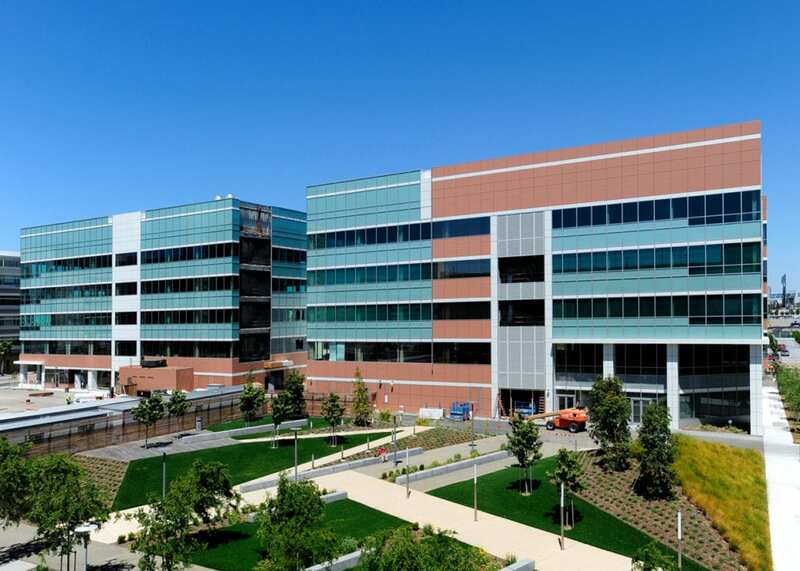 This project consists of two, five-story buildings in the heart of Mission Bay. 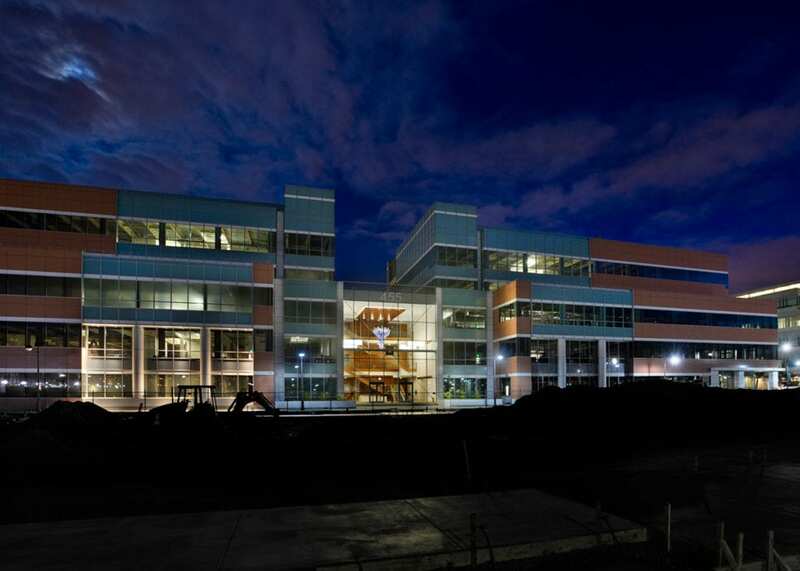 Home to world-class biotech companies, the structural steel buildings house office, lab, research and development spaces. 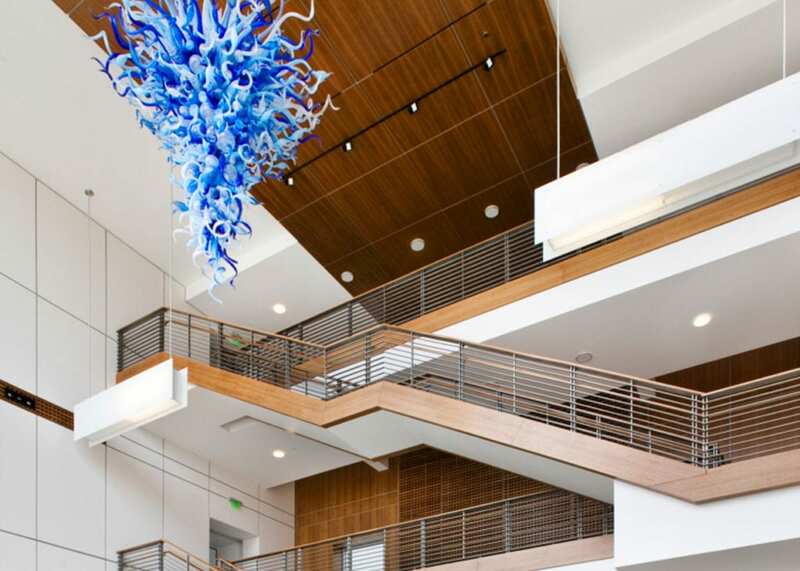 The project also included the build-out of the three-story lobby, which features a Chihuly original glass fixture and high-end finishes. This project is LEED Gold Certified.